Hello once again! Last Wednesday we just had a normal preparation day with not too much to report. I’ll confess though, I bought my first new piece of clothing since coming on my mission! I got a really cute striped dress at Walmart. It’s a maxi dress, and I want to hem it, so it’ll be a little bit before you see me in it, but I am excited. On Thursday we had our weekly FaceTime interview with the Zone Leaders. We put in our formal request for bikes! All the areas in our zone have them except for us. We mostly walk everywhere, but lately we’ve had to take the car because we don’t have the time to walk. But bikes would solve that, so here’s hoping we can get some soon. Our zone leaders challenged the zone to “flood” their areas with pamphlets. We use the pamphlets in every lesson, and now our challenge is to give them away! The district that gives out the most gets to host and pick out activities for the next Zone preparation day. We have a tiny park in town, so we decided to play last preparation day! The best part of Thursday was the lesson we had with a less-active that we are working with. She told us how much of an impact we have had on her and how she is reading the scriptures more than she ever has in 13 years. The gospel is so true! Hearts can be changed. She’s a funny lady too. She has like 6 cats and a dog, and one of the cats is like 19 years old. The cat was climbing all over us and digging it’s claws into us, so she picked it up and told it, “You are so beautiful…. you are so old…. you need to die…”. Sister V and I laughed so hard! She always compliments her cats before she disciplines them, hahahaha. Friday was a fairly productive day. We helped one of our elderly members in the ward get her quilt all ready to tie. It reminded me so much of tying quilts during General Conference back at home. And then I started craving homemade Chex mix that we always make! I might have to make some and introduce it to my companion this week. We got to watch all the sessions of General Conference, and even the Priesthood session! We watched it at a member’s home. They made us breakfast, snacks, and lunch! So spoiled. One of our recently reactivated members came over and watched priesthood session with us too. We had invited several of our investigators, but none were able to come unfortunately. They missed out for sure! I loved Elder Holland’s talk about courage and defending our beliefs. Those poor sister missionaries! I’m not sure I would have been able to stop myself from giving that guy a piece of my mind, hahaha. I loved Elder Rasband’s talk, particularly because I remember meeting him while he was in Oklahoma. He came out to our work site and talked with our YSA ward. I remembered those three things he said, and I have them in my journal back home I’m pretty sure! As soon as he started talking about the tornadoes, I turned to Sister V and said, “He’s gonna say the three things!!! I love you, I’m praying for you, and thank you!”. I loved the Priesthood session so much. Elder Hallstrom’s talk about being willing to change really touched me. Repentance is not a scary thing! When we are willing to change, the Spirit has full access to our hearts. And Elder Uchtdorf’s talk from the Priesthood session was super good too- do not sleep through the Restoration! I also loved Elder Bednar’s talk about the “loads” we take in life. Elder Bednar is probably…. no, IS my favorite apostle I think, by the way. 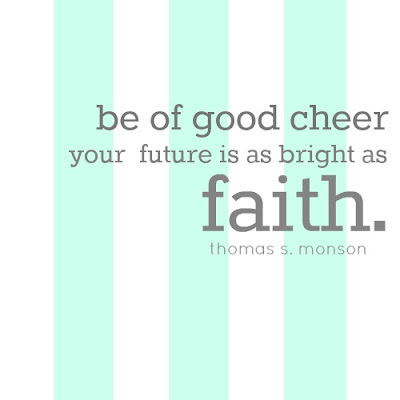 And President Monson’s talk about kindness! “I will never regret being too kind”. Ah, I could go on forever about Conference. And I invite you, like Elder Ballard did, to study Preach My Gospel! I can promise as a representative of Jesus Christ that you will find increased clarity and understanding of the gospel, as well as an increase of the Spirit as you do so. One more random story: We have finally made peace with some of the dogs that live near us! We invested in a box of dog treats the other week, and we’ve been bribing all the dogs to love us. Now, instead of barking at us, they run up to the fence with their tails wagging! This is a huge step of progression, lemme tell ya. Well, that’s about it for me this week! It’s the last week of the transfer, so I’ll find out Sunday if either of us are moving. I don’t want to curse myself, but I’m fairly confident we’ll both stay. That’s what I’m praying for at least! I love you all so much. Thank you for your love and support! It really means the world to me. Have an awesome week!!! ← A week of miracles! I just love reading your letters!! I feel so blessed that we receive them. I don’t know if you knew or not but Brother Gorshe and I are back at the Institute teaching on Tuesday evenings. I feel like I am back home again. I love to teach there. The class we are teaching is “Preparing for an Eternal Marriage.” It is so fun being with them as they are preparing for marriage. The couples we have are Thomas Wilson and Karla (I can’t think of her last name) Then there is Travis and Emily.. Lastly, Brent and Megan Sturges. I think you know them. We were surprised last night when Travis and Emily showed up after being married. They have missed quite a few classes. I guess they had a good excuse to miss them. Anyway, I so appreciate your testimony with each letter. BRENT AND MEGAN ARE DATING??? What!! And preparing for marriage? That is awesome! 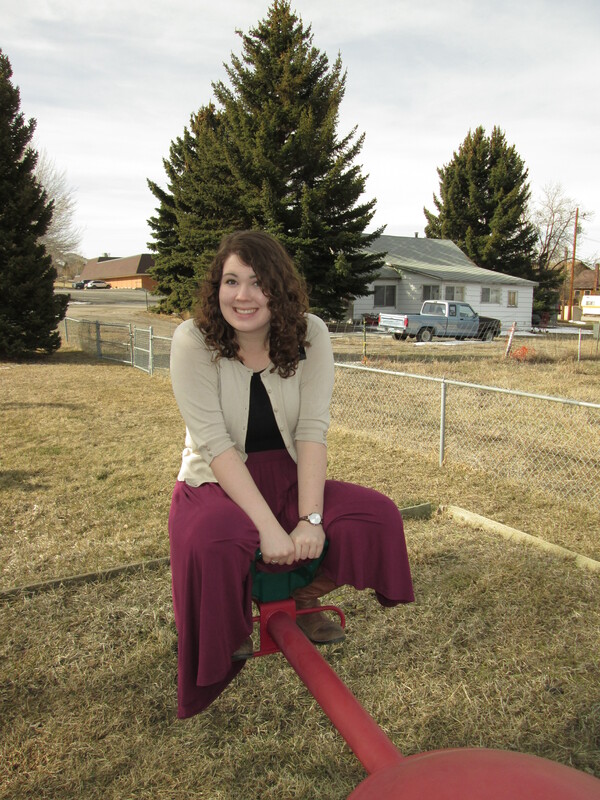 I never met Megan Sturges, but Maegan Robison has mentioned her a couple times in her letters. That is awesome that you get to teach that class. I was about to say that I hope you’re still teaching it when I get back, but I realized that that makes it sound like I’m planning on getting married right away… not too sure about that! hahaha.